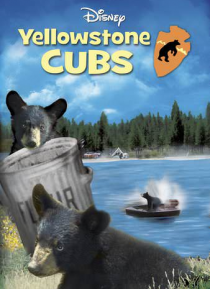 In YELLOWSTONE CUBS, hunger and curiosity drive Tuffy and Tubby, two young cubs in Yellowstone National Park. When they're separated from their mother, chaos and calamity occur as they are turned loose on vacationers and campers, with hilarious results. A madcap animal escapade from the Disney wizards.